Oil is the lifeblood of every vehicle’s engine. It is one of the simplest, most effective and inexpensive ways to help protecting the life of your car, especially its engine. Contact us or visit us to make an appointment to customize your oil change. Our dedicated team will guide you and help you choosing the most appropriate oil for your car. At the heart of your vehicle is the car battery. In addition to offering premium car battery services, Stop & Go adds the reassurance that work on your vehicle is being done by a trained professional technician. Schedule an appointment to have your car battery tested or replaced so it doesn’t leave you stranded when you need it the most. A battery is one of the vital components of your car, as without its minimum performance you may encounter car problems. Swing by Stop & Go and run a quick scan on the electrical system of your car. 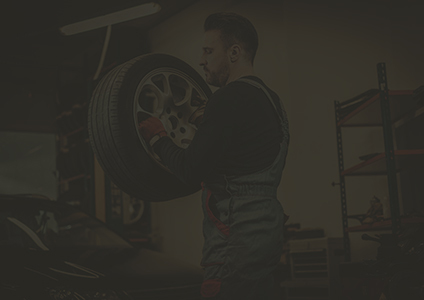 If your brakes grind with a continuous loud metallic sound, grab causing jerky stops or your brake or ABS warning light flashes it may be time to consider brake service. Visit us for a check-up and our team will inform you if there is any action to be taken. If your brakes squeal or grind, grab causing jerky stops or your warning light flashes it may be time for a free brake system inspection. 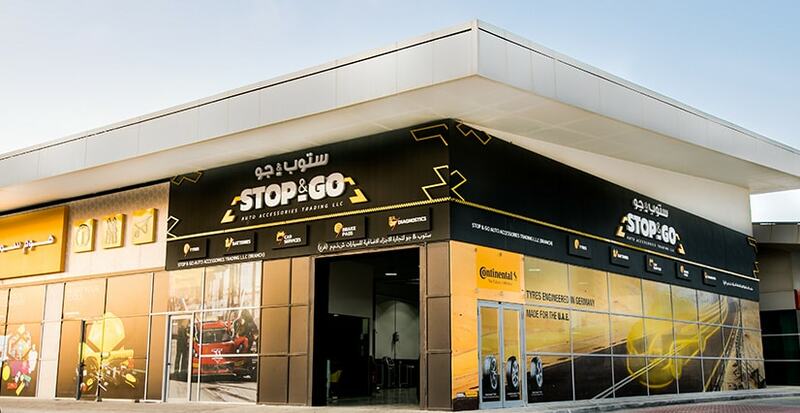 Stop&Go offers brake service packages starting as low as 250 AED after mail-in rebate per front or rear brake service with (30000 Km or 3 years warranty) (1) pads or shoes. The service of Stop&Go is good and fast. Within an hour my car tyre was replaced I was on the way without major hassles or discomfort. I was wondering if I could find the specific type of tyres for my car but Stop&Go has good range. Appreciate it. 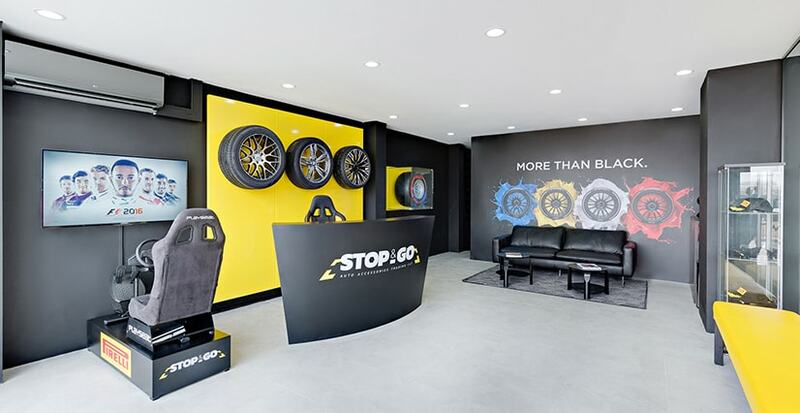 I was facing issues with the old tyres and searched online for best car tyres shop online where I found Stop&Go. 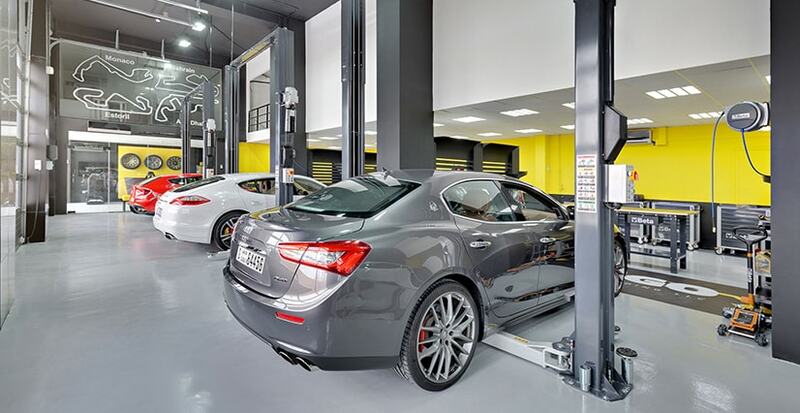 I visited the outlet and I found the team very professional and knowledgeable about the tyres. 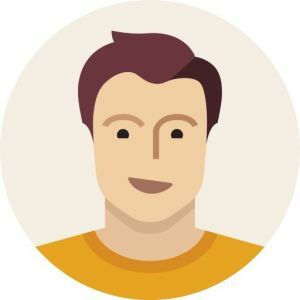 The tyres they suggested and offered are better than the ones I could order online – cost and quality wise! 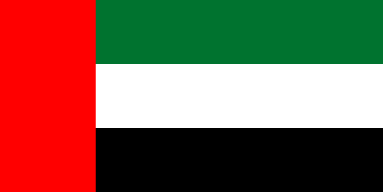 I was looking for car tyres online in Dubai due to busy schedule but thanks to Stop&Go for their fully listed products where you can all types and range of car tyres. The call and order facility is also good. Overall service – Excellent.